To be based in Portsmouth, both ships will serve long-haul routes to Spain where passenger traffic has grown by 80 percent in the last ten years. 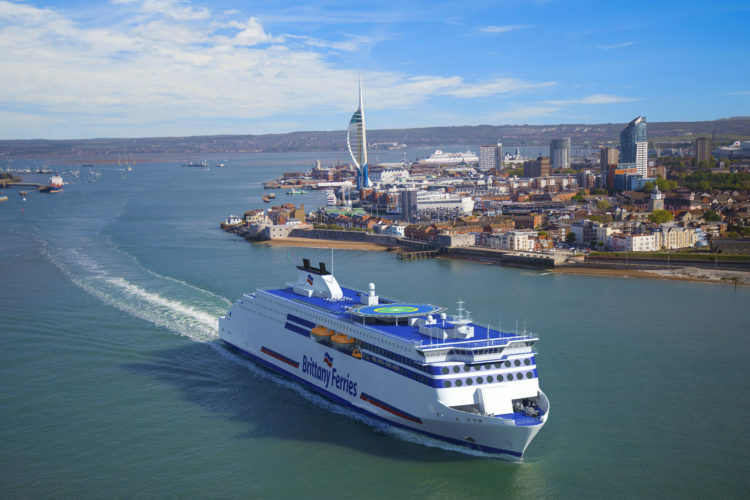 They represent the second and third new vessels to be delivered post-Brexit, after the arrival of Honfleur which is scheduled for 2019 and will serve Portsmouth-Caen. Around 300 members of staff took part in the competition in May. Suggestions were made by those working on board and on shore, as well as in the four geographical locations served by the company: France, UK, Spain and Ireland. The winners are Christophe Scherr a barman aboard Brittany Ferries Normandie and Pierre-Yves Prigent, from the IT team in Roscoff, France. Each wins a return sailing on the first commercial crossing for the ship they named. Galicia and Salamanca represent the next step in a fleet renewal and an investment programme worth around €450m for Brittany Ferries. Like Honfleur, both ships will be French flagged and will be crewed by French seafarers upon arrival in 2021 and 2022. 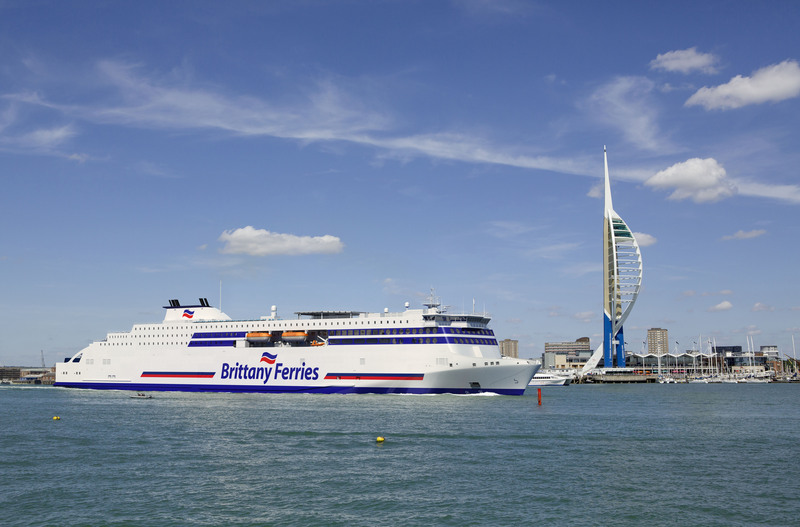 The names chosen reflect Brittany Ferries drive to reveal more of the beautiful destinations it serves. Galicia is popular with visitors to Spain’s northern coast, nicknamed Green Spain. It is an autonomous region located in the north-west and shares a border with Portugal to the south. Galicia shelters a multitude of fine sandy beaches, hidden coves in the cliffs but also hilly mountain ranges. It is especially known for its emblematic city of Santiago de Compostela. Salamanca is located in the south west of Castilla y León. It is a town steeped in culture and history, and serves as a gateway to Portugal and the south of the Iberian peninsula where many Brittany Ferries customers choose to holiday.